Sometimes you really don’t think about an iconic director until he’s gone. 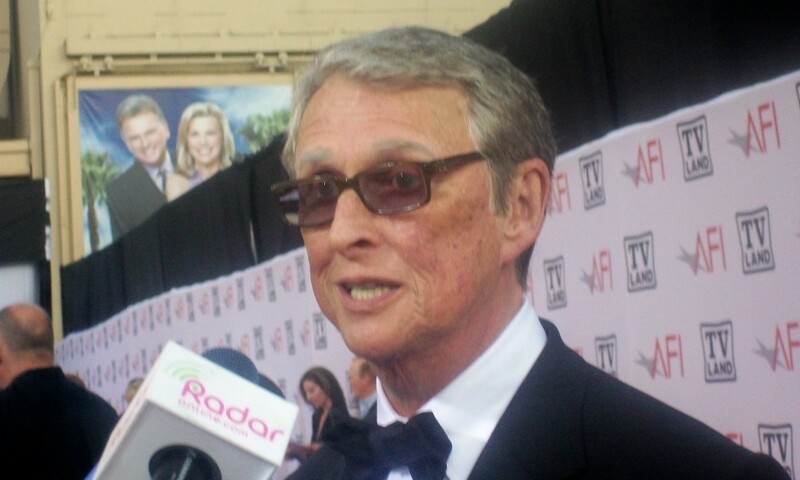 With the passing of Mike Nichols, we’re hearing from tons of actors and actresses about the man’s genius as a director. Then you go to his IMDb page and realize the man directed many of your favorite movies. Of course there are well-known classics like “The Graduate” on his resume, and then you realize he directed gems like “Biloxi Blues” and “Regarding Henry” as well. 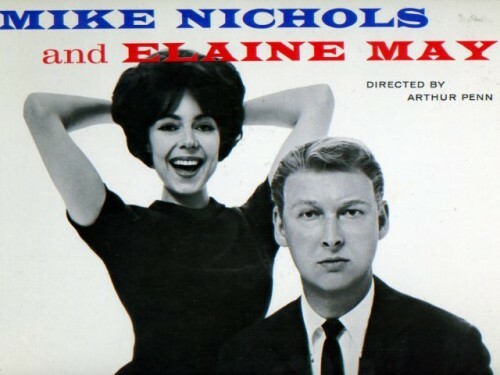 This would be a great time to search your Netflix account for some Mike Nichols films you haven’t seen yet. Circumstances have once again forced me to delay the already-delayed box office preview until sometime tonight (tomorrow morning for those of you in the east). 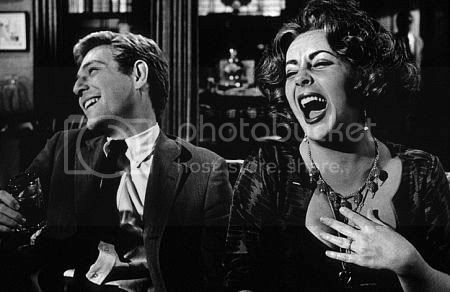 In the meantime, I just heard that the real-life Texas Democrat behind “Charlie Wilson’s War,” the entertaining film directed by Mike Nichols and starring Tom Hanks in the title role, has passed on. The movie was fun, but if anyone out there is curious about how things were really done both in congress and the CIA during the seventies and eighties, the late George Crile’s nonfiction book, Charlie Wilson’s War, is a must. The film is only a reflection.